WHY, EXACTLY, IS THE U.S. AT WAR IN YEMEN? 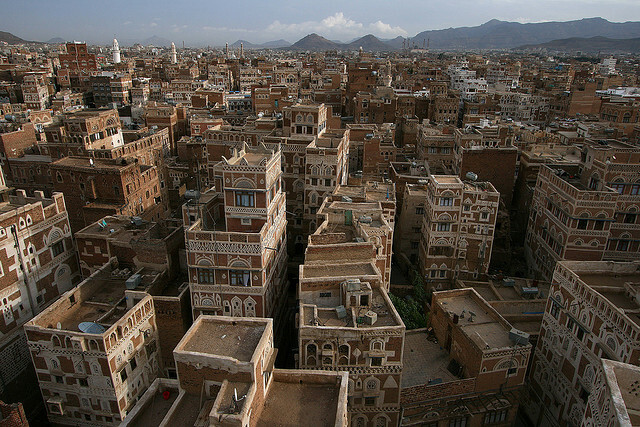 | "Global Possibilities"
Home » News » WHY, EXACTLY, IS THE U.S. AT WAR IN YEMEN? WHY, EXACTLY, IS THE U.S. AT WAR IN YEMEN?